Every tan chair we own is now out in the auditorium/Quarry and thanks to David Kneip’s engineering abilities – it looks great! Very exciting. Now – let’s fill them all up! Feel free to invite your friends and family. We now have space available. P.S. For all of you “ALL-INers” at the Living Stones Church. Would you consider sitting in the available seats in the front? If we can fill in those areas it would free up some space for people to sit in the back. Did you see Sunday? Wow!! O.K. I’m a HUGE Logan’s Roadhouse fan. I have invested a lot of money into seeing that they stay open on the South Side :-). 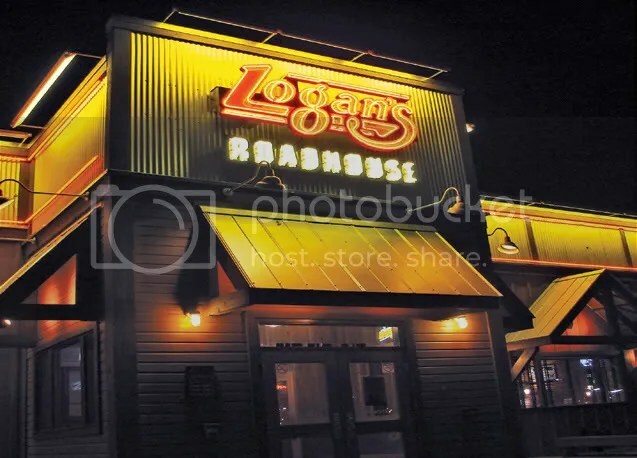 I’m still a Logan’s fan…BUT…I think I like Texas Roadhouse better. I know…I know!! It’s the meat. Big fan of meat. And Texas Roadhouse has some killer meat!!! Their 8 or 11 ounce sirloin…HELLO!!! Their mushrooms, their ribs, their sides (I had a sweet potato with caramel sauce and marshmallows!! !…oh man!). 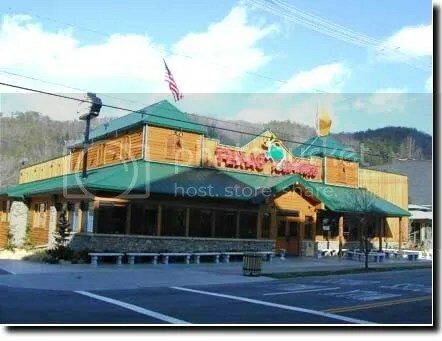 Other than that…I think I’m a HUGE Texas Roadhouse fan!